Price reduction!!! Impeccable, tranquil lake view home! 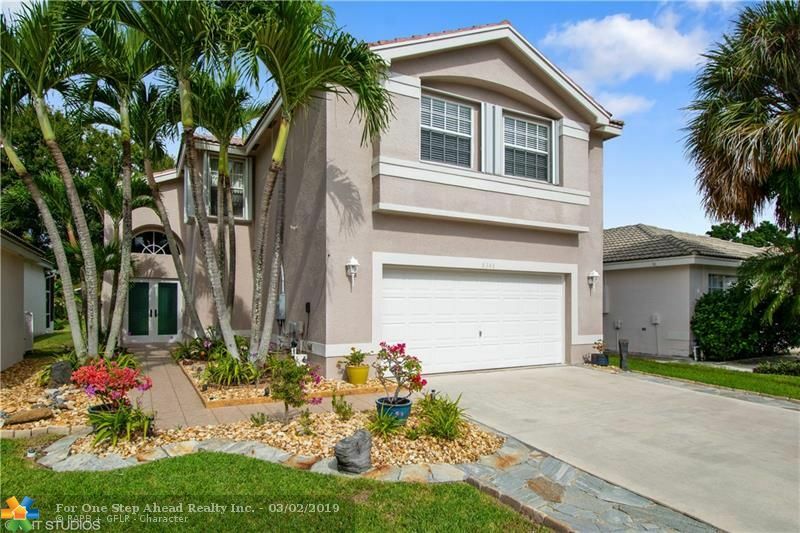 Desirable Nautica 3 bedrooms + large loft, easily convertible to 4th bedroom 2 1/2 baths, 2 car garage. Custom kitchen w/maple cabinets, marble countertops & SS appliances. Hurricane impact sliding doors & front door. Hurricane accordion shutters on windows. Elegant custom slate tile floors & stairs throughout & travertine floors in guest bath. Master bath has double mirrors & sinks, quartz countertops, spacious walk in tile shower & huge walk in closet. Gorgeous high end designer finishes throughout home. Charming flagstone paved patio & garden wraps around with tranquil water views. Resort style gated community pool, tennis, exercise room, basketball & childrens playground. Great location across from Citrus Cove elementary school!